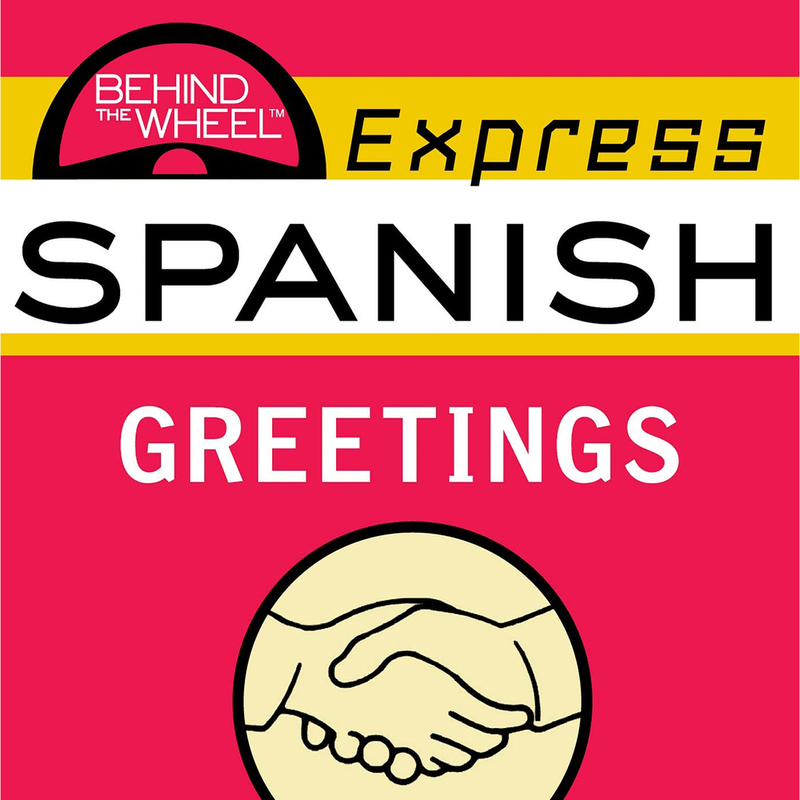 Behind the Wheel Express Spanish: Greetings is a quick refresh course on common greetings and pleasantries. The program features an English speaking instructor to guide you through the lessons and two native Latin American Spanish speakers to aid with your pronunciation. Listen to this audiobook excerpt from Behind the Wheel Spanish 1. This program covers beginning to intermediate level Spanish, providing a flexible, solid and universal foundation in speaking, understanding, and creatively expressing yourself in Spanish. The program features an English speaking instructor to guide you through the lessons and two native Latin American Spanish speakers to aid with your pronunciation. Includes a companion book to reinforce and enhance the audio experience. MARK FROBOSE is the founder of the Behind the Wheel series. A foreign language instructor for more than thirty years, he has built a career on "taking the foreign out of language." He is a nationally recognized foreign language speaker, teacher, and author.